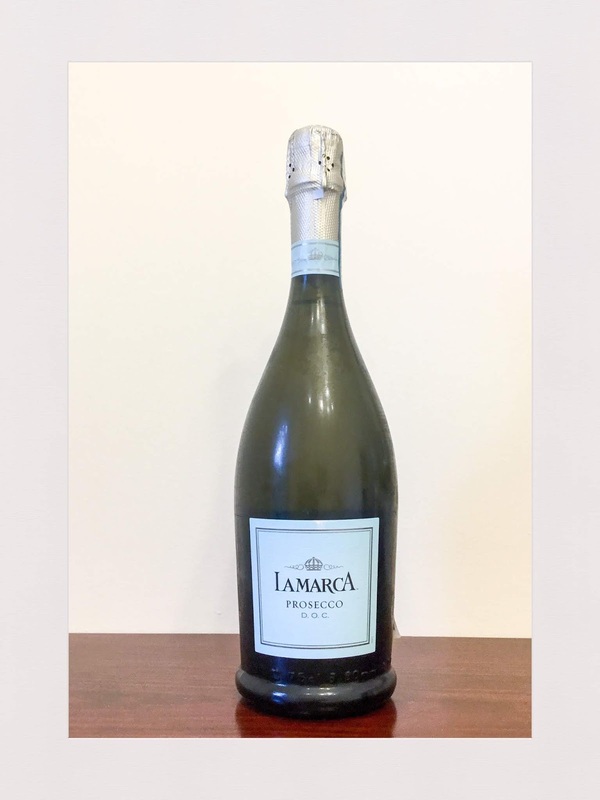 This is a good quality Prosecco D.O.C. from La Marca. It has aromatics of savoury apple and earth. The palate has a frothy mousse, the finish is off-dry and its component parts are in balance. Rating: Good. Abv: 11%. Price: $25. Website: danmurphys.com.au. Source: Sample.